The 2019 Volkswagen Atlas is a spacious third-row SUV with available all-wheel drive. No matter the trim, it’s up for any Arlington adventure. 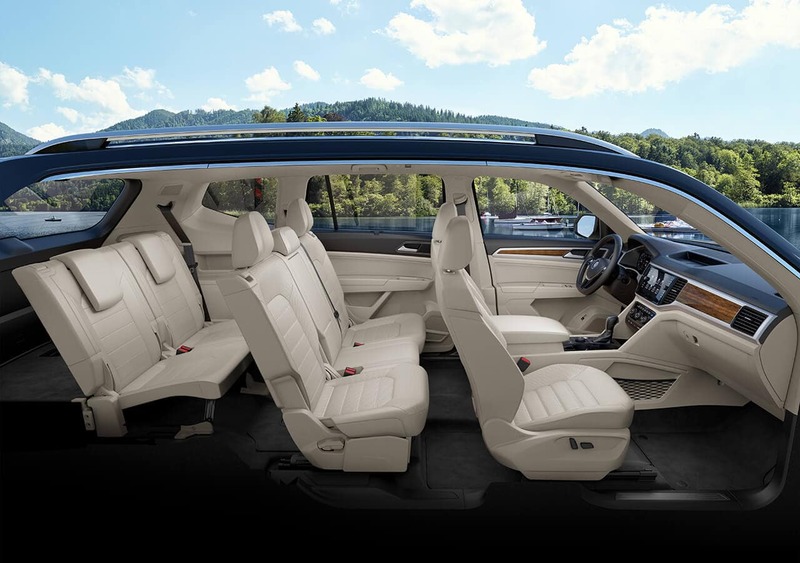 The Volkswagen Atlas price begins at $30,895, so drivers and six passengers will have plenty of 3rd-row legroom, the Volkswagen Car-Net® App Connect system, and much more. Take a look at the highlights of the Atlas interior, then browse our inventory to find the VW Atlas configuration that works best for your needs at Alexandria Volkswagen! After you learn more about the 2019 Volkswagen Atlas and compare it to the VW Tiguan SUV or the Honda Pilot, visit Alexandria Volkswagen to take it for a test drive! 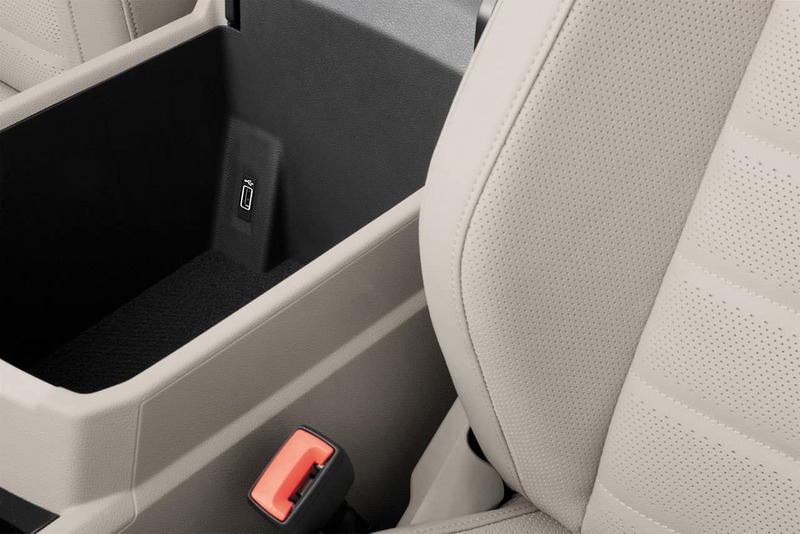 Our friendly sales staff will walk you through the Volkswagen Atlas interior in person, as well as go over any add-on interior features that you’re curious about. We can even cover how much the VW Atlas can tow. 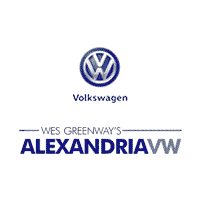 We hope to see you soon at our Alexandria dealership!